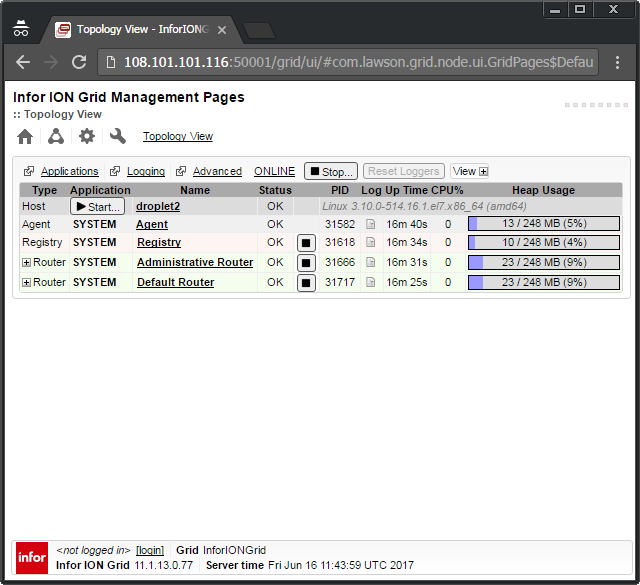 Continuing to build an Infor ION Grid laboratory for my learning purposes, today I will install the Grid on a $10/month virtual [private] cloud, with DigitalOcean. 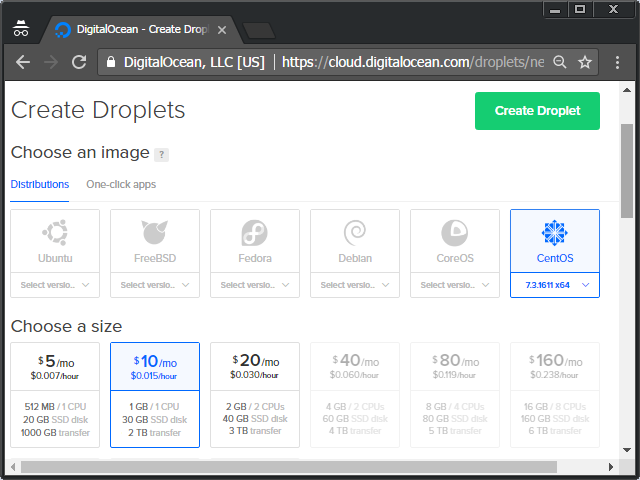 Random fact: DigitalOcean is headquartered a few blocks from Infor’s headquarters down the Avenue of the Americas in New York. There are various cloud hosting service providers for Infor M3 that compete with Infor. Some use cloud computing platforms other than Amazon Web Services. Competition is good to foster innovation, to drive prices down for customers, and to resist vendor lock-in. But it is a tough market as cloud infrastructure is a commodity, and unless those providers can differentiate themselves with a competitive advantage, they will be unable to survive against the utter economies of scale and expertise of Infor and Amazon and their thousands of employees dedicated to the cloud. 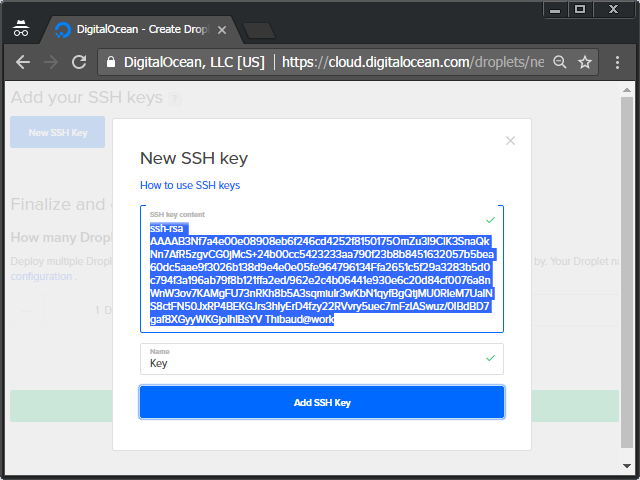 As a laboratory for learning purposes, however, DigitalOcean or any other cloud platform are sufficient. 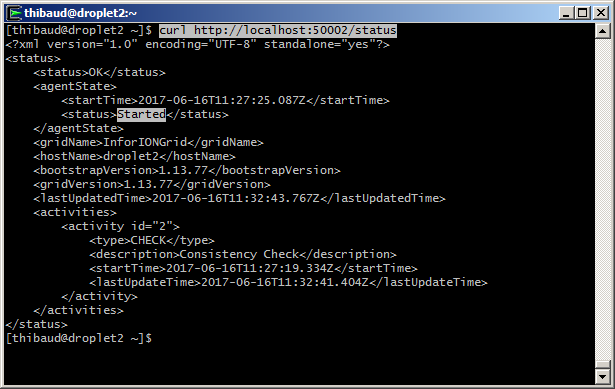 The Grid bundled installer is available for internal use only, not for production use. 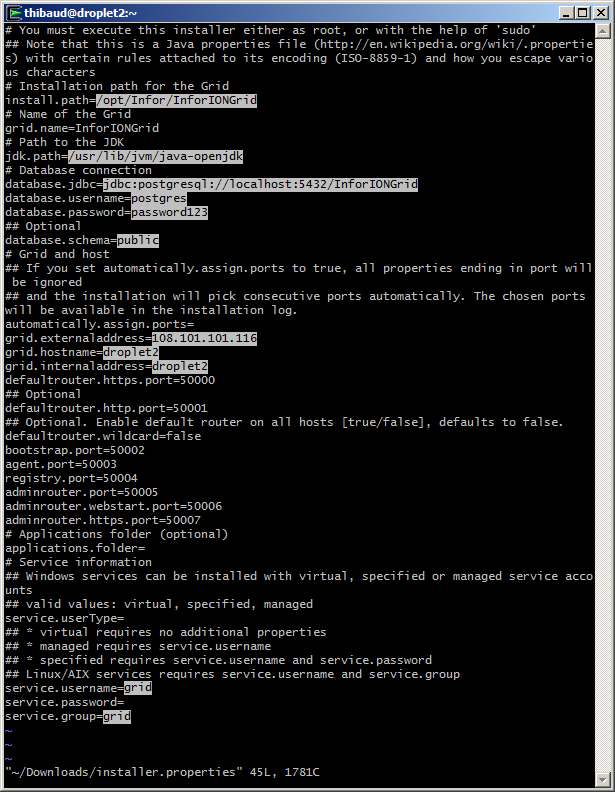 ** Infor M3 only supports Red Hat Enterprise Linux (see the announcement thing), not CentOS. ** I am not revealing any internal information as Infor made the Installation Guide available online, and the rest can be achieved by inductive reasoning as I am doing. ** I will use Cygwin for the Unix tools on my Windows computer. Note: to use vim, move with the cursor until you reach the desired location, press INSERT to enter edit mode, change the text as desired, press ESC to return to command mode, type :wq and press ENTER to write your changes to file and quit. 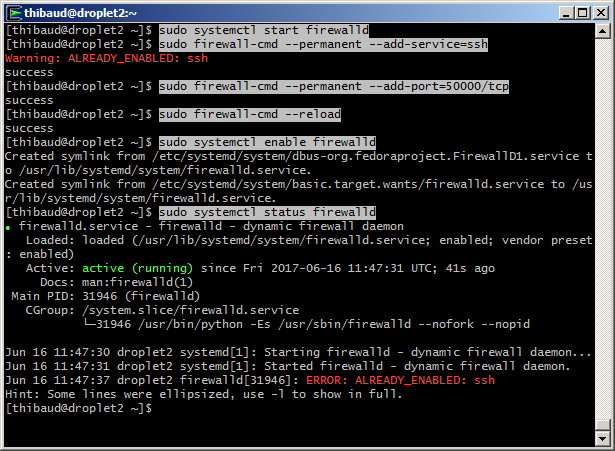 We now have a droplet ready to use. 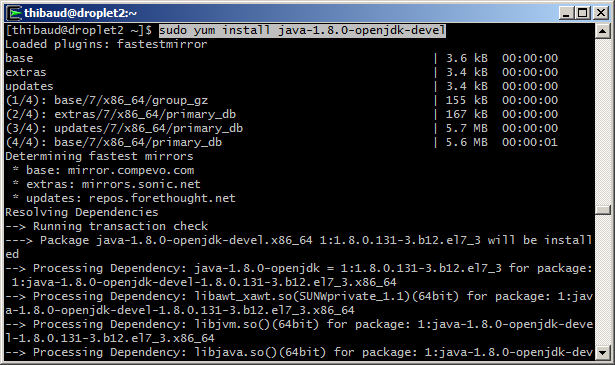 In this step, we will install the JDK, PostgreSQL, and the Grid database, as shown in part 6bis. 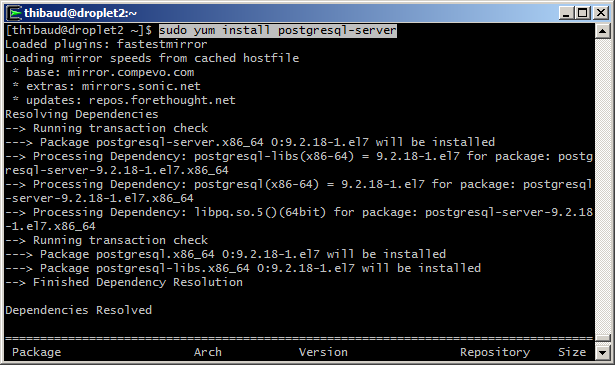 sudo -i -u postgres psql -c "ALTER USER postgres with encrypted password 'password123';"
The droplet is now ready to install the Grid. 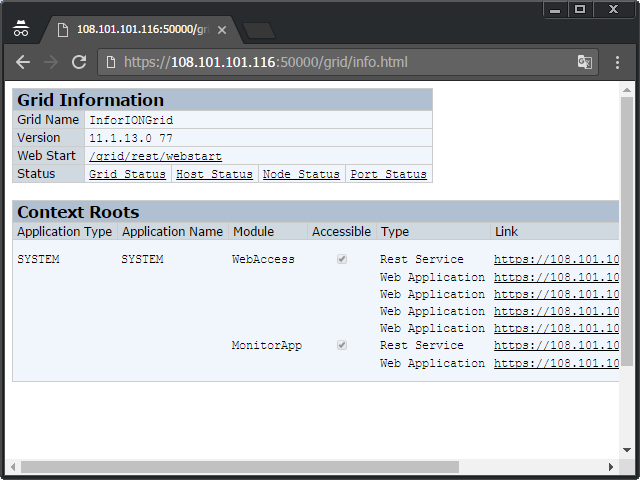 In this step, we will install the Grid in unattended installation mode as shown in part 4bis. 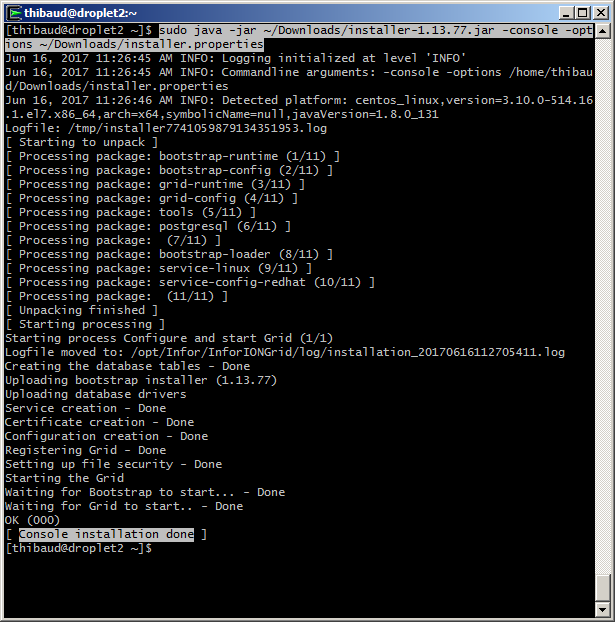 Check the log files if needed. 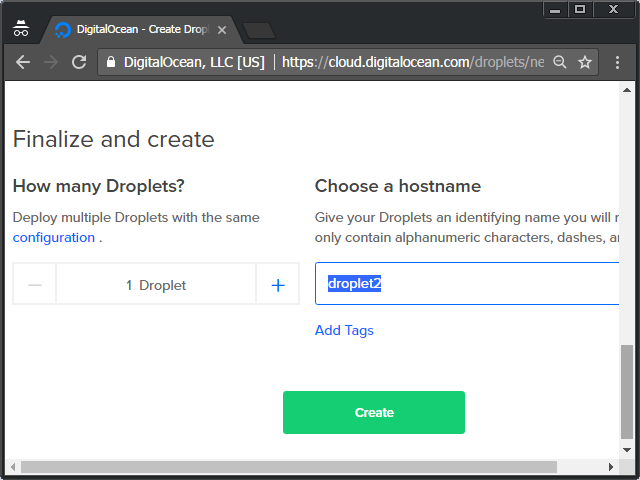 The droplet is publicly available on the Internet. At this point you should secure it as per your needs, for example with DMZ and VPN. 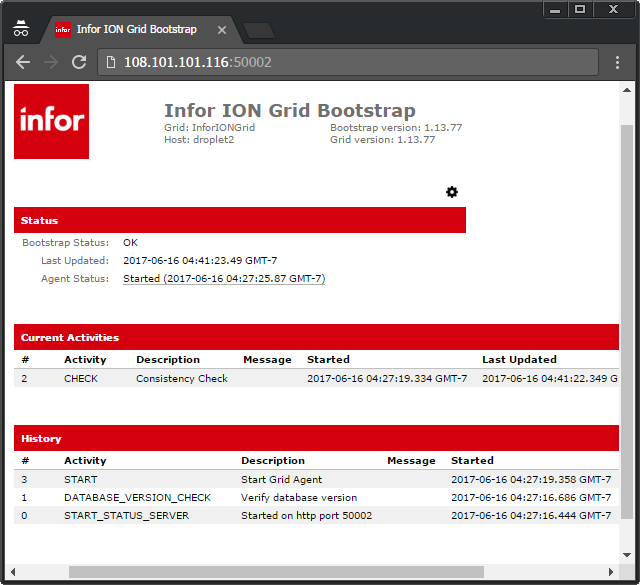 Here are Infor’s installation topology considerations, recommended installation scenarios, and network topology considerations. 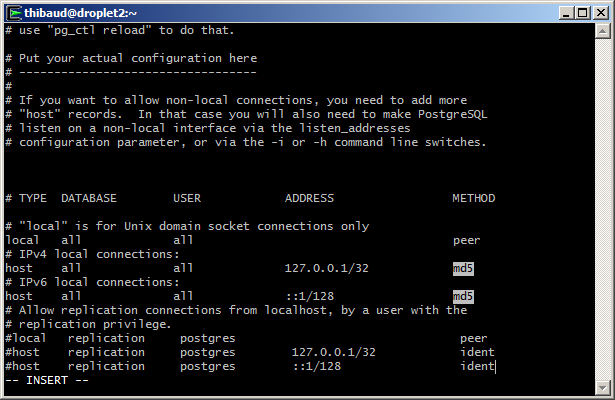 To make your cloud private, set it up in a private subnet. 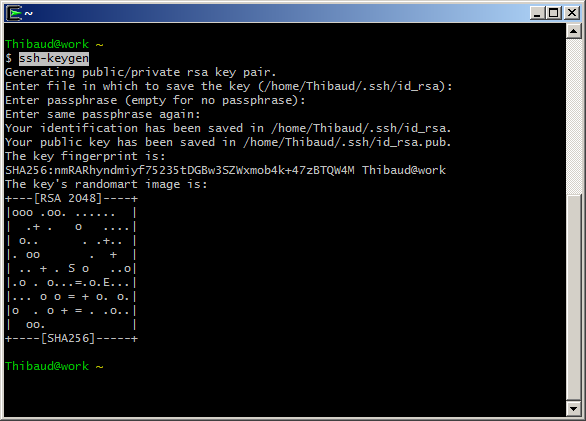 I put it all together in the install.sh script on my GitHub. 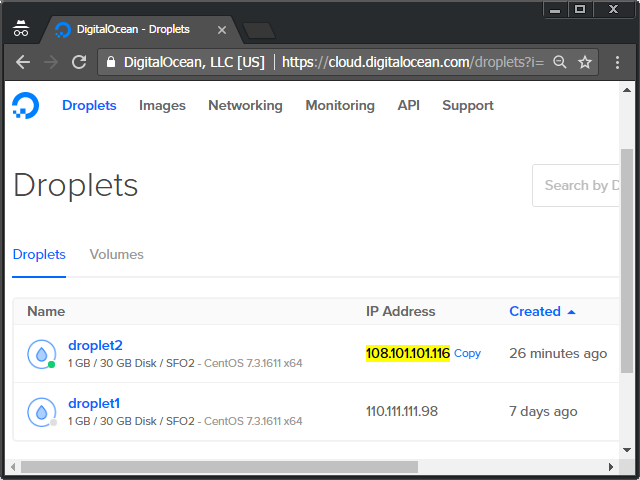 That was an illustration of how to install the Infor ION Grid on a virtual [private] cloud as a laboratory for learning purposes, using DigitalOcean as the cloud provider. 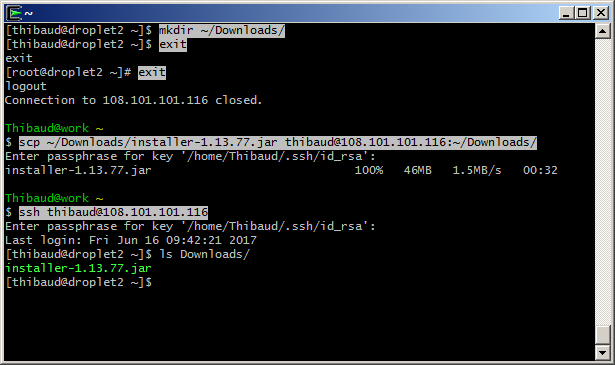 The installation is remote with SSH, no graphical user interface. UPDATE: I did some corrections of text and screenshots. 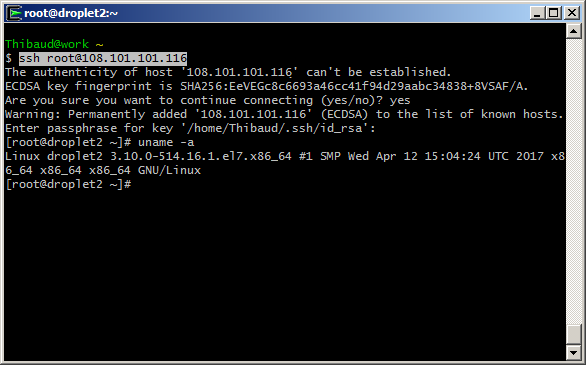 BTW, the IP addresses 108.101.101.116 and 110.111.111.98 are not the real ones, I replaced them for anonymity. Props if you find their meaning.